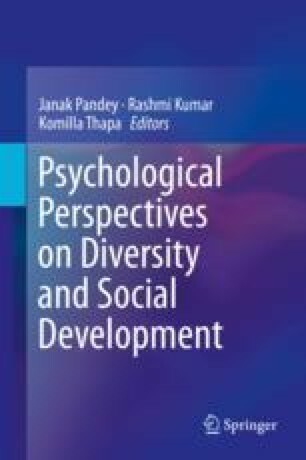 In this chapter, the author discusses diversity in India. In Northern India every culture over a period of time has become an integral part of its hybrid nature. Any denial of this plurality or the rejection of choice in matter of identity has thrown up challenges for its syncretic culture. The country faces a challenge of transforming a culture of violence into a culture of peace. The author puts forth the idea that in order to do so, the attitude of distrust and the negation of the other has to be replaced with trust by forming a relationship based on partnership with the ability to listen to and try to appreciate each other’s narrative.